Does your dog have the disgusting habit of eating its own waste or other dogs waste? This disgusting habit is so common, it even has a name: Coprophagia. There are several reasons dogs decide to partake in this unpleasant behavior. While it can be challenging to stop your dog from eating poop, with the right ingredients, it might be an easy fix. 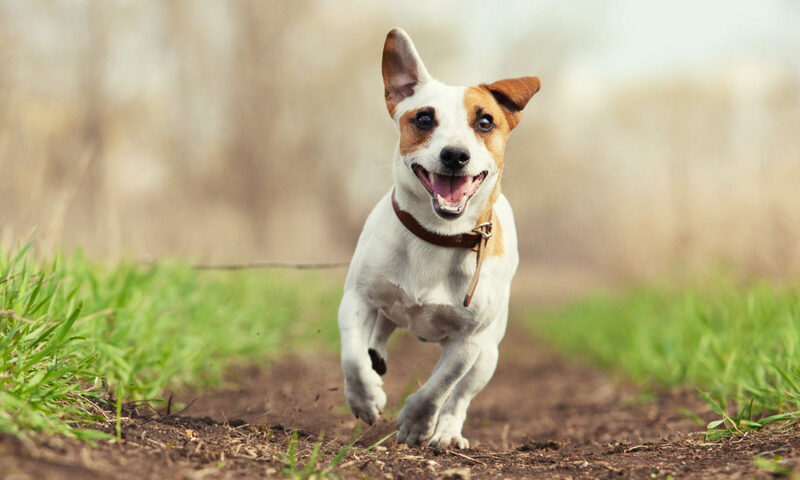 The major reason why your dog might be pooper scooping your yard is lack of quality dietary habit. Many pet foods lack of fiber or nutrients, which can be detrimental to your pets health. Try a pet food with few byproducts and one that is grain free. Too much meat added to a diet can also increase the urge to snack on yard dessert. To prevent this make sure you do not feed processed or canned meat products to your dogs. Though not all dogs who eat poor fiber/nutrient meals will eat their (or their neighbor’s) feces, studies have shown that when these changes are made, coprophagia decreases dramatically. There are many brands of Coprophagia deterrants that contain Yucca, Chamomile, Garlic or Parsley, all of which the ASPCA claims are poisonous to dogs. Oddly enough most Coprophagia deterrents (7/11 main brands) contain MSG or Gluatamic Acid as their main ingredient.Regardless of what you use, if you have more than one dog, make sure you also sprinkle deterrent on food of all pets. If it doesn’t smell or taste good, why would the dog eat it? Boredom as a puppy can also cause your dog to eat its own waste. Dogs from pet stores have a higher tendency for developing coprophagia. Whether this exists from boredom in waiting for a home or the need to keep clean, they often pick up a nasty habit of eating waste. This behavior is a little harder to get rid of, and can move into adulthood if not correct when they are a puppy. Teaching your puppy that it is an unacceptable behavior and then teaching it to redirect their boredom is important. If your dog is in the habit of eating waste, you may benefit from additional assistance from a trainer to stop the behavior. Regardless of the reason your dog eats its waste always remember to keep your yard clean while correcting this behavior problem. If yards are not kept clean, it invites all sorts of bugs, maggots, and critters to bring disease into the yard. There are pet waste removal services, such as the one All For Dogs offers, that can help you maintain a clean yard at an inexpensive price. If you have any questions or need help with your dog always remember we are just a phone call away! Keep your eyes open for more Doggie Manner Minutes coming to All For Dog’s,Pet services. For more information or a consultation on how we could help your pets overcome this issue, we are more than happy to provide a customized solution for you. Please call us at: 815-782-7190 and we will connect you to one of our certified Doggie Manners Trainers.